Vancouver went through a period of 11 years without hosting any match of the Canadian national team. Now, it is fast becoming the unofficial home of the national team after hosting several matches in the last five months. Vancouver has once again been announced as the destination to host the World Cup qualifying game against El Salvador in September. BMO Field in Toronto is listed as the official stadium for the Canadian national team, but the Federation president Victor Montagliani says that a lot of wind has forced the decision to make Vancouver’s BC Place as the host. Since Guus Hiddink arrived to Stamford Bridge, the Dutch coach has lifted the spirit and gave confidence back to Chelsea who were demolished and were even in danger of even entering the bottom relegation zone. Hiddink has sparked life back to the Premier League, unfortunately for the supporters of Chelsea, the Dutch manager is not going to last a very long time in charge of the English as Hiddink has already stated that he will be retiring when the season ends in the summer. This means that Chelsea will have to search for a new manager soon as there are only a few months remaining before the season finalizes and Guus Hiddink has recently stated that Chelsea should do this in a quick manner and transparent as well. The president of the Canadian Soccer Association, Victor Montagliani has revealed that some serious consideration is being put in relation to Canada hosting the upcoming World Cup. “I think our next project as a country, and as a soccer country, would be the men’s World Cup. We have hosted every other World Cup. We have been successful at every other one we have hosted. I think it’s a natural progression for us to seriously look at bidding for the men’s World Cup.” Victor Montagliani said during a recent press conference. 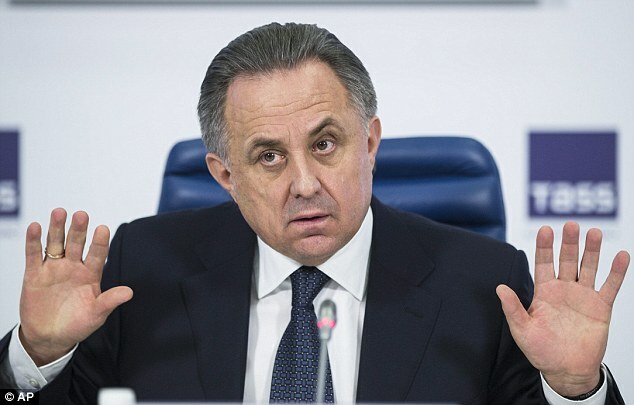 The 2018 World Cup is the next major soccer competition which is scheduled to take place in Russia but after a string of briberies and scandals were discovered to be done by SeppBlatter and his committee, there still is a possibility of having the location changed, everything will eventually depend on the bids that countries put on the table as they have to show their intention and capability of hosting an event of this caliber. Canada already has experience in hosting sporting events at his big stage as they have already hosted the 2002 FIFA U-19’S Women’s World Cup as well as the 2007 U-20 Men’s World Cup.